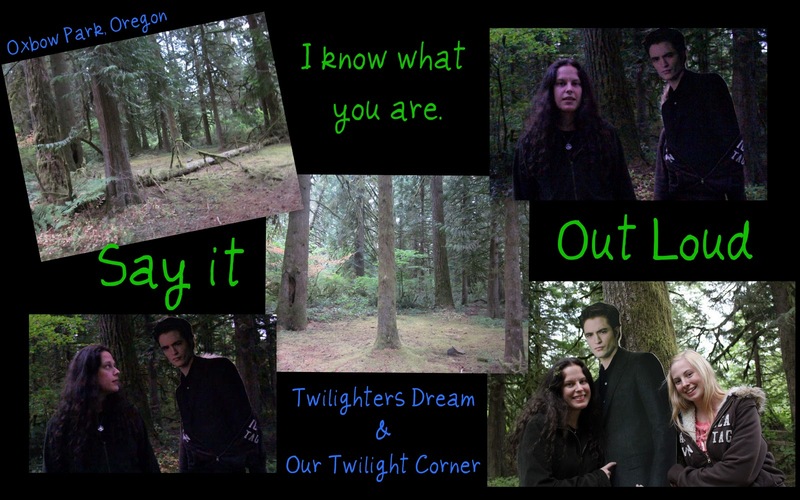 I went on my DREAM TRIP to Forks this past September 2011 for Stephenie Meyer Day. I went to Oregon and Washington and FINALLY got to meet my TWI-BFF, Lynn, from Our Twilight Corner. 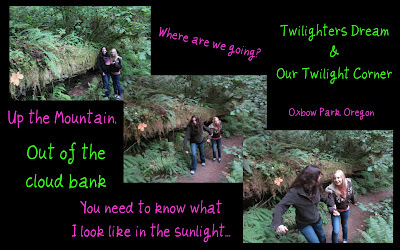 I got to hang out with her and her daughter Savanna also from the Corner and go TWI-CRAZY! 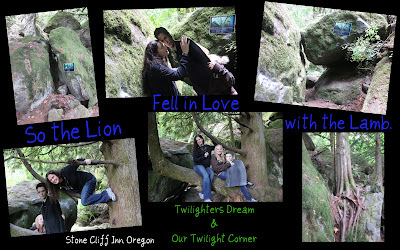 We went on the ultimate Twi-Adventure to all the Twilight Movie Filming Locations in Oregon. Check out the pictures from our EPIC TRIP and read about it in my blog. 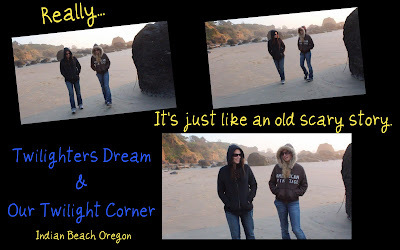 We took a walk on Indian Beach in Ecola State Park which is where Jacob and Bella went walking on the beach at La Push and Jacob told her the story about the Cold Ones. 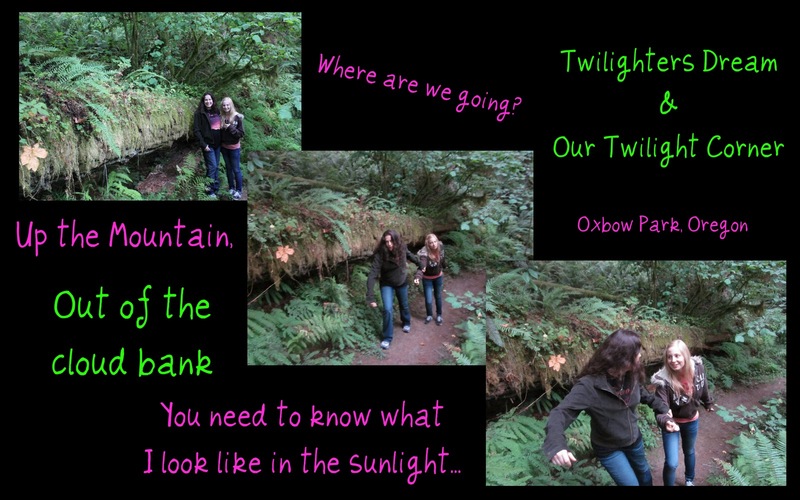 We also ventured to Oxbow Park where they filmed the "Say it Out Loud" Scene when Bella tells Edward she knows what he is.